Last October, when the realty giant Tishman Speyer took Stuyvesant Town and Peter Cooper Village off MetLife’s hands for $5.4 billion, the concern was that the new owners would push for deregulation of its rent-stabilized apartments. That hasn’t happened yet, but new figures in the Times show the company taking a different tack: displacing the wealthy. 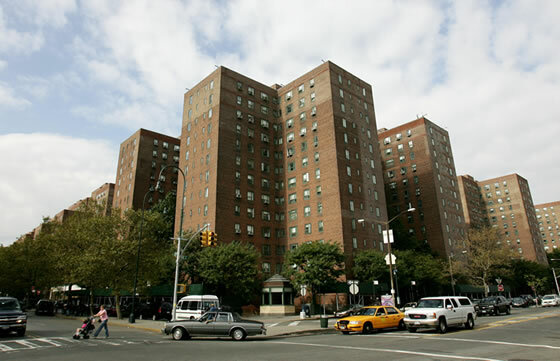 Market-rate tenants, Stuy Town’s minority, are fleeing brutal rent increases. One two-bedroom went from $2,660 to $3,350 overnight; another two-bedroom jumped from $3,750 to $4,450, a raise of 18.7 percent. In yet another case, Times cites a 33 percent jack-up. In addition, Tishman is aggressively going after the stabilized tenants who own vacation properties elsewhere and thus face “nonprimary residence” suspicions. The company says it’s merely bringing rates up to date with the market realities, and that “roughly 80 percent” of the tenants are renewing their leases. Of course, that means 20 percent — that’s some 2,246 apartments — didn’t.